Funny thing with scripts. They tend to drift in and out of the forefront of my mind depending on real-world events, becoming either incredibly important or dim and distant in direct proportion to how much influence they are exerting on my day to day activities. I’d be hard pushed to even name the characters in a script like, say, Brainbath, (which has been on my backburner so long it’s probably burned to a crisp by now), whereas something like Chainsaw Fairytale feels incredibly vivid and important because of how much time I’ve spent tinkering with it over the last year or so. Slap bang in the middle of these two extremes sits The House on the Witchpit, although that may well be changing. Well, frankly, Chainsaw Fairytale turned up in my brain and HotWP ended up getting sidelined. There are a couple of reasons that this is a particular shame, and the first and foremost reason is this: Witchpit is genuinely scary. There aren’t many scary films out there: hell, each and every one of my IMDB credits are on horror projects and I think it’s fair to say that not a single one of those projects has ‘scaring the viewer’ as #1 on its agenda. Witchpit wants to make you scream, and I want to see how well we can deliver on the promise of the script. Reason #2 that this is a shame is that, like Strippers vs Werewolves before it, there’s a considerable chance that Chainsaw Fairytale won’t actually end up being a Jinx production or, indeed, end up with me directing it. I’ll get the script into the finest shape that I possibly can, and then someone will buy it and it’ll have to make its way in the world without me. The only way to make it in this industry for any period of time is to be realistic about these things, and, partly due to the scale of it, Chainsaw Fairytale is looking like something that will ultimately end up elsewhere. And where will that leave me, eh? EH? 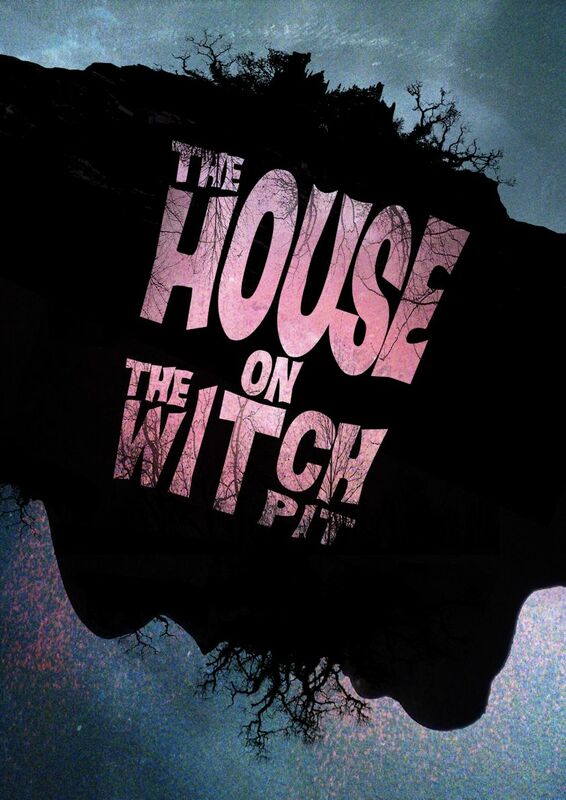 Well, in all likelihood it’ll leave me back with The House on the Witchpit, which has got ‘Jinx production’ printed through the screenplay like a stick of rock. Not literally, but you get the idea. There’s nothing to stop HotWP being delivered on a very small budget and with a very tight schedule. I’ve got a location in mind and a lot of cast in mind, so maybe that’s what I should be getting into place for that inevitable moment when I sign a piece of paper and Chainsaw Fairytale leaves home forever. I rather like the idea that HotWP could be rehearsed almost like a play. It’ll be a single location, small cast shoot and I rather relish the idea that we could have a few days just hammering the hell out of the thing in terms of performance; working with actors I like and trust, with a few new faces to keep things interesting. Rehearse like hell and then just shoot the thing. Sometimes procrastination needs to end, and maybe the moment when Witchpit would have been a big budget project has come and gone. Previous PostPrevious Squid Slayer: The Trailer!